"in complete shock at our experience"
Not Verified | I never take the time to write a review but our experience in MSY was the worst I have ever encountered. We are seasonal travelers and fly in and out if many airports frequently each year. The TSA agent was a large lady that yelled at the people in the line then came up behind me and my husband and small children and screamed directly in my ear to move faster. My kids were terrified and were moving so fast as it was that they were frantically picking up their suitcase to put on the belt for screening. My youngest went through in tears she was so terrified. When I told the agent that we were moving quickly to be patient with us she threatened to hold me in a cell and not let me Board an airplane for talking back to her. I was in complete shock at our experience. I have never been treated so poorly in all our hundreds of travels across the world. We will never fly through this airport again. Our experience was the worst! And continued on to the other agents working there. Customer service must not be taught here. Not Verified | A chaotic experience from check in to boarding. Check in desks poorly signed manned by rude and unhelpful staff. As a regular world traveller the check in process was the slowest I have ever experienced. Security was further struggle. No attention paid to orderly lines, and manned by by shouting bullying staff. The experience deteriorated further airside. Limited outlets for food and drink, with long lines to purchase. Tannoy announcements were barely audible. All in all, a very poor experience, and definitely an airport to avoid. 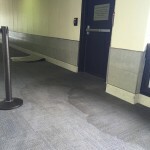 "old, run down and disorganized"
Not Verified | The airport is old, run down and disorganized. 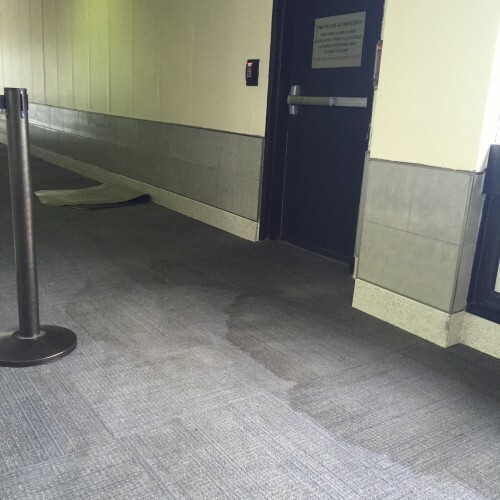 For lack of better terms, MSY airport is a disgrace. Parking is a nightmare, the airline staff we have personally dealt with have not been friendly or very helpful and TSA is incredibly rude at this particular airport. I would advise eating anywhere else as the food choices are both minimal and not well made. I am very much looking forward to the renovations being done for this airport as it desperately needs it! "leaves such a bad impression"
✅ Trip Verified | This airport leaves such a bad impression of New Orleans. The staff at the restaurants are slow or rude. My friend waited forever at subway. I saw a bunch of people waiting in line at a cheesecake place, and the worker was sitting down at a table on her phone (it’s 7:00 am, and opening wasn’t long ago). The bathrooms in the D concourse smell like cigarette smoke. The carpets are filthy. For security, each concourse is separate. So you have to go through twice to go to B and wait, and then to D. It’s really inconvenient, even with pre-check. I’ve never felt disgusted at an airport in the United States ... until now. I hope they finish the new terminal soon, so people aren’t left (or greeted) with the absolute worst impression of this great city. ✅ Verified Review | New Orleans Airport is the slowest airport for luggage carousel. Takes forever. Please do something about this. I am from here and travel at least once/month. Slowest for luggage to come out. In the time I'm waiting for my luggage, I've written this review. "travelers were a burden on their day"
This was the worst airport I've experienced. I have never seen security treat people so terribly. They sincerely acted as if the travelers were a burden on their day. One awful person was literally screaming at people because she didn't want to say "next". She wanted us to count out five at a time to pass through and if passengers took too long she started screaming at them and threatening no ride. I would seriously avoid this airport if you can. Torn seats, tables that look like they have not been wiped for weeks. Carpet stained and water damaged. Check your flight before heading here, you do not want to be stuck here for a long period of time. 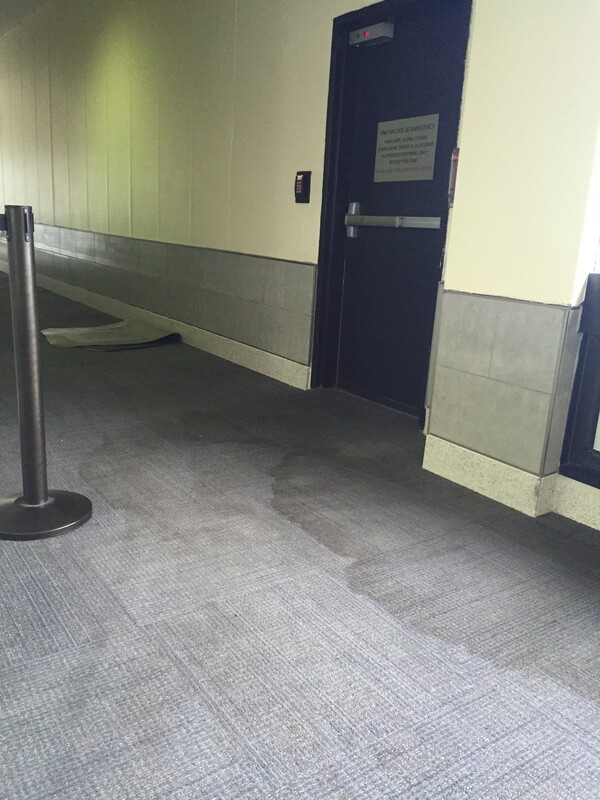 The airport terminal and facilities are absolutely disgusting. I didn't want to sit in any of the seats because of the filth and grime. The gate area smelled and the bathrooms were hideous and unclean. I didn't see a single facilities attendant the entire 2.5 hours waiting for my plane. The trash by the restaurants was over filled and garbage stacked all around it. The airport is now cleaner brighter and more pleasant to navigate than in the past. However food offerings post-security are somewhat limited particularly since there is no airside access between concourses. The security areas are not large enough to process peak-time crowds leading to potentially lengthy waits. Finally there is a curious shortage of seating in certain gate areas (such as the US Airways gates) leading lots of people to sit or lie on the floor. The new consolidated rental car centre has been completed which is within walking distance from the terminal and very convenient compared with off-airport facilities. This place is in need of a steam cleaning. Beyond that the food choices past security are pretty limited. Actually they're limited before security as well. For a city that depends so much on tourists they need to the gateway for visitors in better shape than it is.